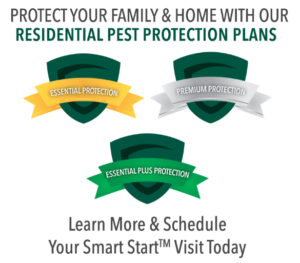 Our Smart Start™ initial visit begins with a thorough understanding of your home, you, and your lifestyle so we can create the ideal pest protection plan for your and your family. As a homeowner, it’s important to keep both your home and your family safe. Gregory understands this and works hard to protect both. 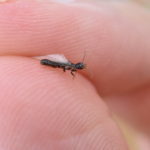 We treat insects, rodents, bed bugs, and a variety of other unwanted pests. Look for Gregory’s green trucks in a neighborhood near you. Our Commercial services cover issues ranging from pond and water feature management to rodent control, moisture control and food service training and certification. We offer assessment of each situation and create a customized plan – plus, each job is 100% guaranteed. Gregory knows pest control for every business – both large and small. No matter the type of business, Gregory will give you a customized plan for your specific needs. Whether you’re trying to enjoy your home’s lawn to the fullest or keep your business property’s landscaping pristine, Gregory’s lawn care team has you covered. 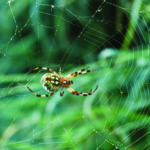 We protect your lawn from invasive and annoying pests. 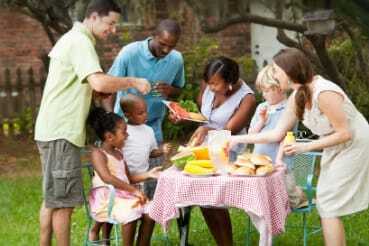 So whether you have a special occasion coming up or just want to enjoy a backyard barbeque, our suite of services to keep your green spaces healthy and clean. It’s the personal touch that sets Gregory Pest Solutions and Lawn Care apart from other companies. Family owned and locally operated since 1972, Gregory now provides a variety of pest solutions to the following states: South Carolina, Georgia, North Carolina, Florida, Alabama, Tennessee, Virginia, Mississippi, and Louisiana. And we are continuing to expand our service area. 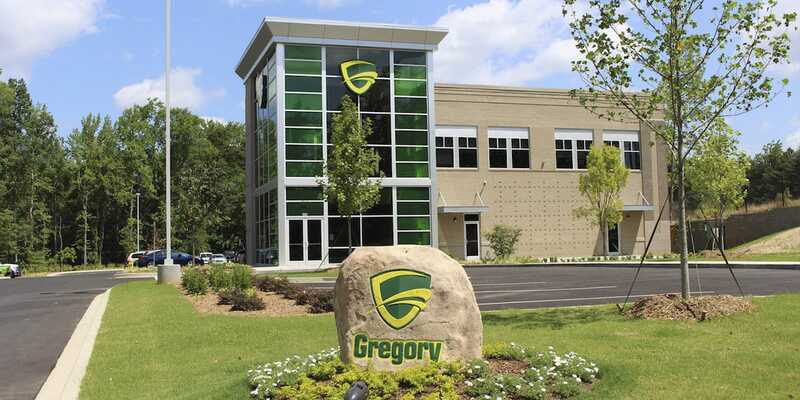 At Gregory, we are dedicated to providing pest solutions in a professional, ethical, caring manner that earns our customers’ trust and satisfaction. Above all else, we value the long-term relationships we create with our co-workers and customers.